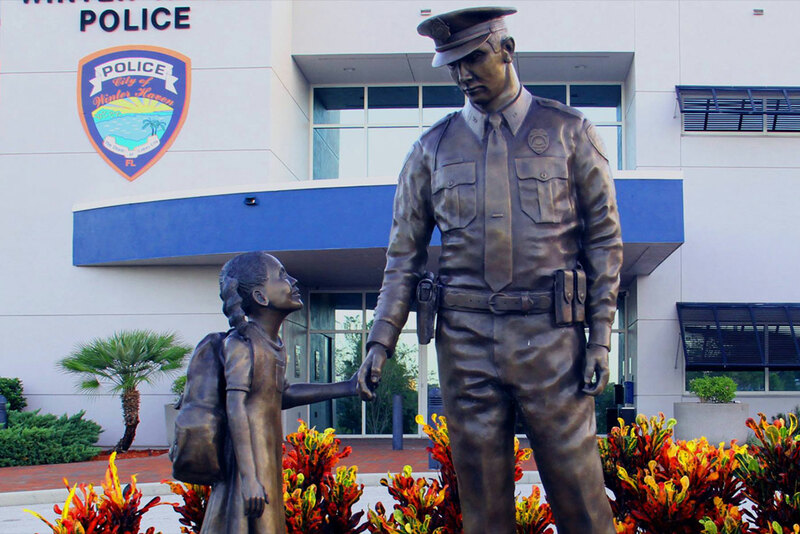 The Winter Haven Police Department is proud to have accreditation through the Florida Commission for Law Enforcement (CFA) and Commission on Accreditation for Law Enforcement Agencies (CALEA). The Accreditation Manager is responsible for ensuring that the agency maintains compliance with the applicable professional standards of each accreditation process. Accreditation is a voluntary process, which provides a systematic and internal review and assessment of the agency’s policies and procedures.